The new year is approaching. It’s been a big year for VOPTech. Our office will be shut down during the new year holiday leave from Dec. 31th to Jan. 2nd. Service and support shall be available on Jan. 3rd. 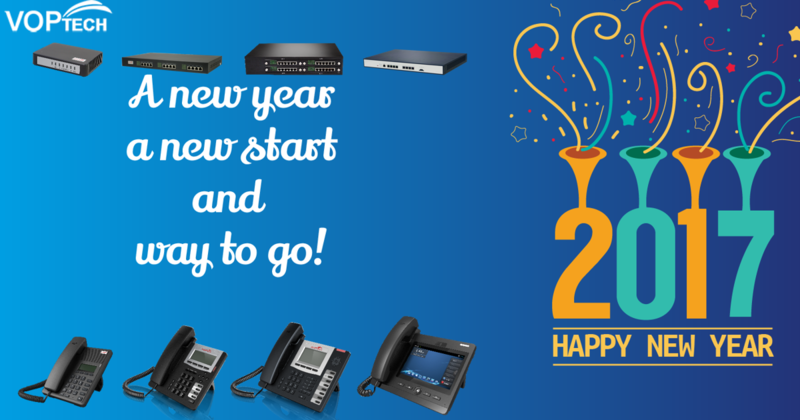 We wish all the partners and customers a happy new year.